Home » FAQ » Do I Really Need New Windows? When you look at a window, most people just see a window: some glass, a frame, maybe a lock, and that’s it. Depending on your climate, the average window lasts around 15 years. If it’s been that long since your windows were installed, your windows are now outdated and doing more harm than good to your energy bills. Take a look at your windows: if they’re made of aluminum, chances are they’re leftover from when the house was built. Contractors usually skimp on window material to focus their budgets on kitchens or bedrooms instead. If you’ve ever held an aluminum can straight out of the fridge, you know how easily aluminum changes in temperature. As a window framing material, it behaves in the same way, letting outside temperatures affect your comfort in your home. A more efficient material like vinyl is much better at resisting changes in temperature. You may have gotten used to the massive energy bill that barely fits in your mailbox every month. But you don’t need to settle for the way things are. Vinyl windows have taken huge leaps in technology over the past fifteen years, and even mid-range window could end up saving you big on your monthly bills. Energy efficient vinyl windows combined with argon gas fill and low-E coating could cut your energy bill drastically. A window with all the energy saving features can slash your payment by as much as 43%. 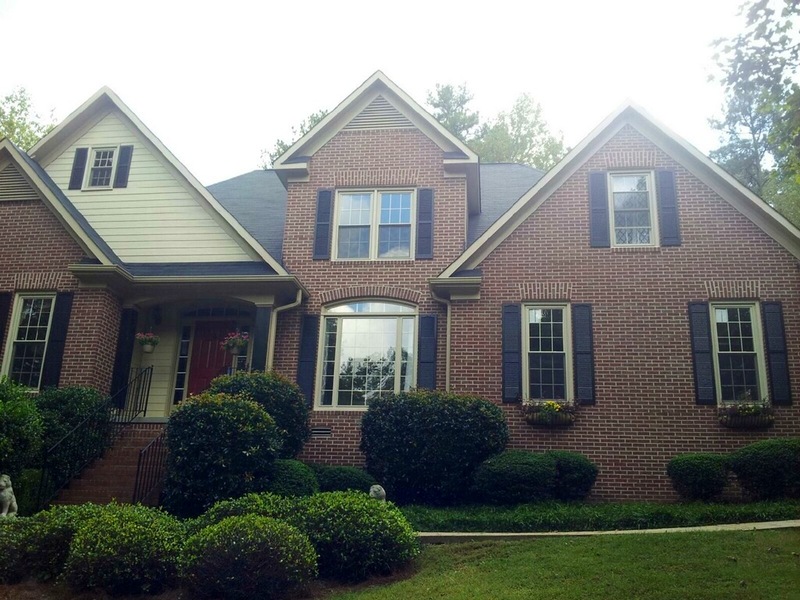 Call The Window Source of Atlanta today at (470) 275-5159 or get in touch with us online to find out how much new windows would cost on your home.